Historic Moment: Maria Salinas takes the reins at the region’s largest chamber. Photo by Ringo Chiu. The Los Angeles Area Chamber of Commerce last week announced it was tapping local finance executive Maria Salinas as its chief executive, making her the first woman to hold the post in the organization’s 130-year history. Salinas will start on Aug. 1, taking over from longtime Chief Executive Gary Toebben, who retires at the end of June. Salinas is a native Angeleno who grew up on the Eastside, and spent 11 years as a financial executive at Walt Disney Co. before setting up her own financial consulting business in 2006. She was a founding board member of downtown-based ProAmerica Bank, alongside Maria Contreras-Sweet, who went on to serve as the top official of the U.S. Small Business Administration in the Obama administration. Salinas eventually became ProAmerica’s board chair, a post she held when it was sold Pacific Commerce Bancorp in 2016 in stock deal valued at about $110 million. Salinas lives in Pasadena with her husband, Raul; they have two sets of twin boys. She sat down with the Business Journal to discuss how she sees her career experiences shaping her role as the chamber’s chief executive. Question: Why did you apply for the chamber chief executive post? Answer: I didn’t initially seek this out – I was contacted just a couple months ago about the position…In my career, I had many opportunities to expand and grow businesses; to do that at this level with the chamber that has such an impact on the broader city – that was very exciting and appealing to me. What are your thoughts about being the first woman to lead the chamber? Being the first woman CEO of the chamber is something I’m proud to say means a lot to a lot of people, especially to women in the business world. But I think about it as my being able to bring forward my vast business background – and I just happen to be a woman. 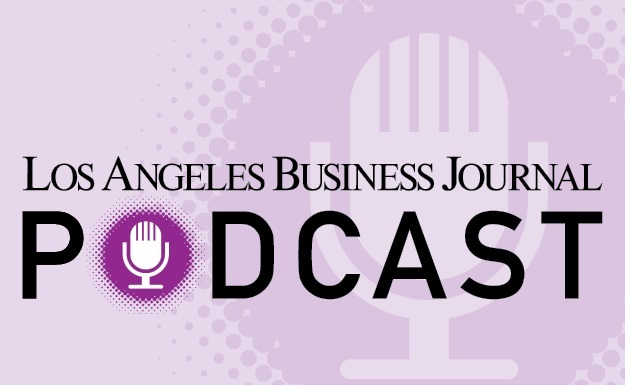 Are there particular roles you have had in your career that you feel will help prepare you for this position as L.A. Chamber chief executive? I’m a homegrown Angeleno and I have a great appreciation for this city and for how the business community in this city can grow. I started out as a CPA working in professional services, then went into a major corporation (Disney) where as a consumer products executive I really got to look from the inside at how a major corporation works. I left Disney to start my own consulting business and went through the pain points of starting and growing a small business. I also served on the corporate board of a community bank and saw how important it was for small businesses to have access to capital. So, with all this experience, I look at the membership of the chamber, and I can relate.